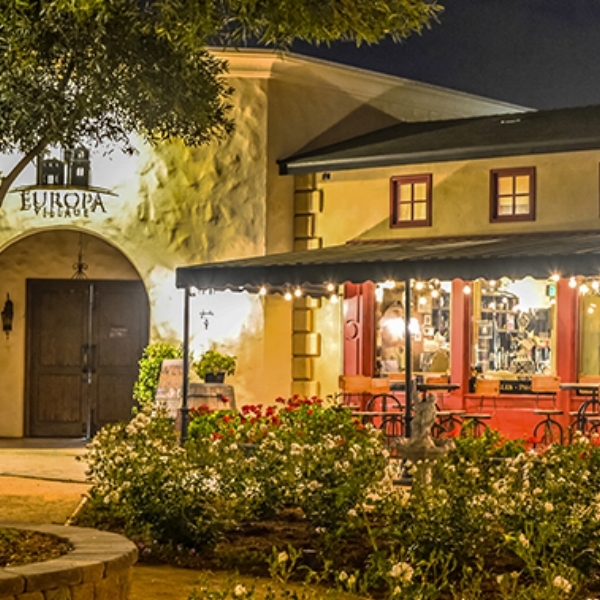 Europa Village - Nestled on more than 45 acres of rolling hills and vintage terroir in the Temecula Wine Country, Europa Village is a unique destination for connoisseurs of fine wine and a relaxing atmosphere. Inn at Churon Winery - As you wind your way up the vineyard-lined entrance to the Chateau and Winery, the stately 40-foot high Grand Lobyy Rotunda, above 40 acres, comes to view. 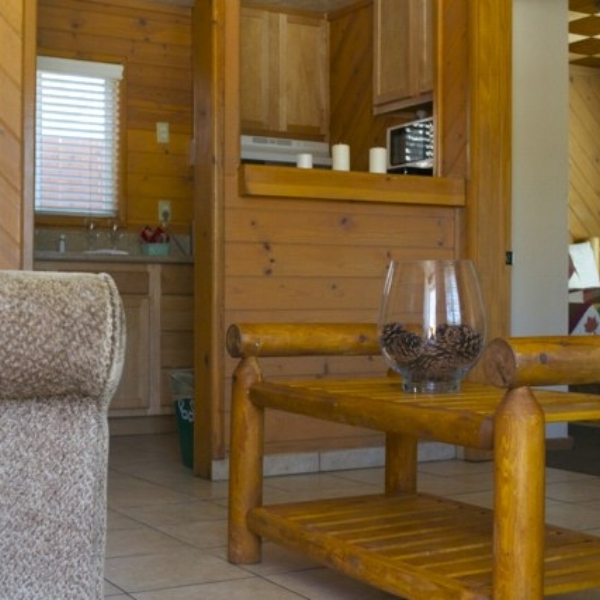 Bear Creek Resort - We know that when visiting Big Bear you have many choices on where to stay and what to do. It is for that reason we have spared no expense in creating world class accommodations. Serendipity Ranch B&B - Surrounded by an abundance of nature and animal life, Serendipity Ranch B&B offers well appointed rooms in a relaxed, affordable AgroBnB style getaway.